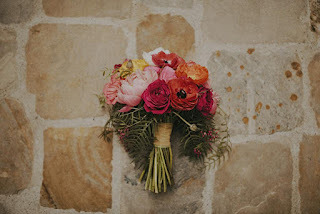 Flowers are one of the most important decorative elements to consider when planning your wedding. *If you want to save money, use local and in season floral arrangements. *If you have allergies, consider paper or silk flowers. Many brides even have jeweled bouquets. Peonies are my favorite wedding flowers. I even grow two types in my garden! 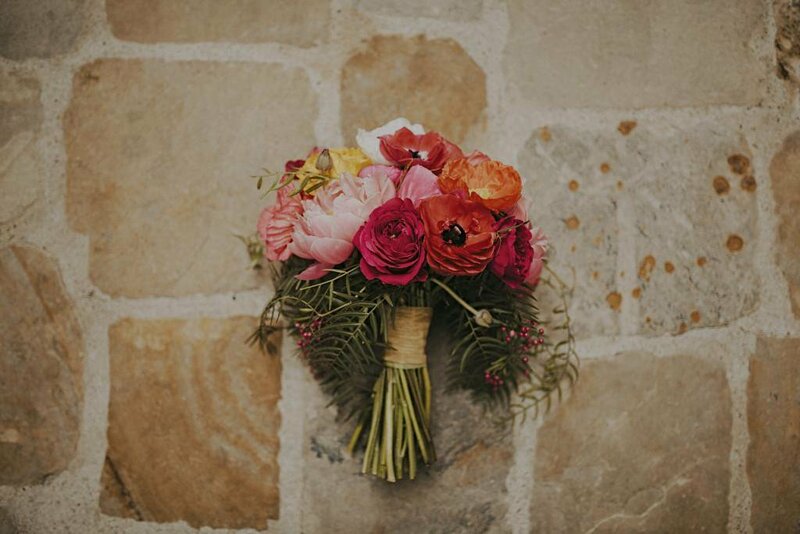 The bouquet below (from Twitter) is a combination of many different flowers blended beautifully. Congratulations on your upcoming wedding. I would be happy to create a flower arrangement to compliment your wedding ceremony and reception.